GDP turns 80. Time to retire! As GDP systematically disregards key sectors in the economy and neglects critical costs, no reasonable businessman would use it to run a company. 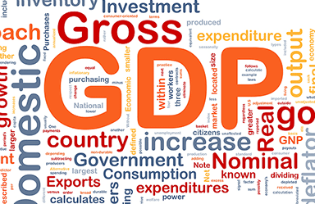 GDP has come to represent a model of society, influencing not only economic, but also political and cultural processes.